This Blog Post will cover a howto for a complete monitoring setup. I wanted to create a monitoring solution for a bunch of Raspberry Pi, a FritzBox, a QNAP Nas, Windows Clients and Apple OSX Workstation. The monitoring device is another Raspberry Pi with Raspian installed. 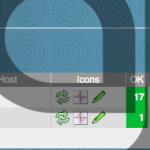 The first coice for a monitoring solution is of course Nagios. It’s free, it’s open source and it’s high scalable. 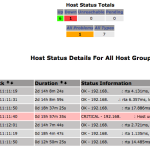 The problem with Nagios out of the box: it’s complex, it is too complex to do it in the small home network. 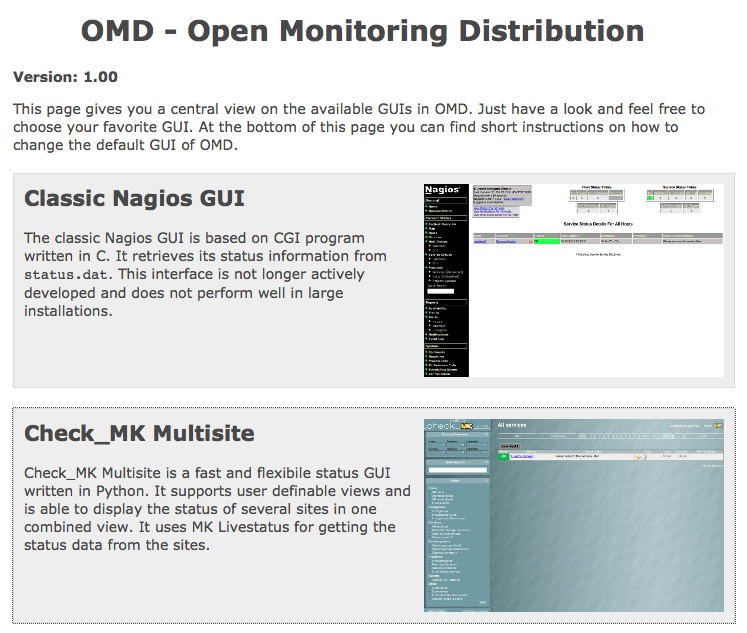 To save time, there is an complete collection of tools called OMD – open monitoring distribution. A german howto for installing OMD on an Raspberry Pi is available here. This monitoring pi is now named nagiospi. The site can be started with omd start pipi. The default web UI is available at http://raspberrypi/pipi/ The admin user for the web applications is omdadmin with password omd. Please do a su - pipi for administration of this site. Now access http://$IP_OF_YOUR_PI/pimon with default credentials stated before. To gather data, you will now have to login to another pi: senderpi. The senderpi will provide an interface / port for the nagiospi to collect data. To do so, the script check-mk from Matias Kettner is perfect. It is available for Linux, Windows etc. so that only your nagiospi can access the port and the information. And go to „Hosts and folders“ on the left menu. Click create host and insert all of the data:$IP_OF_YOUR_SENDER_PI. Your nagiospi now tries to connect to your senderpi and checks for info. On the top screen there is a button „1 Change“ klick it and confirm it. Now your host has been added to monitoring. All information should be available to your nagios and you will be alerted e.g. the SD card of the PI is running out of space.